On Monday, two very, very important things happened in the culture. In Iowa, 185,000 voters came out to vote in Iowa and Kim Kardashian West asked her Twitter followers what name they preferred for Kanye’s upcoming album. The album was originally called So Help Me God, then Swish and now Waves, for those playing along at home. As pointed out by Entertainment Weekly, over 400,000 people voted in this very important poll, which was on the heels of Kanye’s public display of pettiness with Wiz Khalifa. Is this bad? Maybe. Is this good? I don’t know. 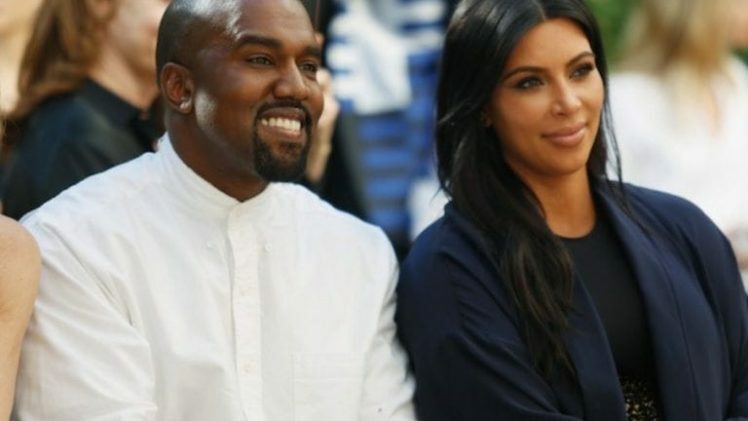 Does it mean that Kim and Kanye are, as suspected, the plug? Are we as a culture valuing the messiness of a family famous for nothing more than being famous over the fate of our country? Does it really matter? We contain multitudes, obviously.